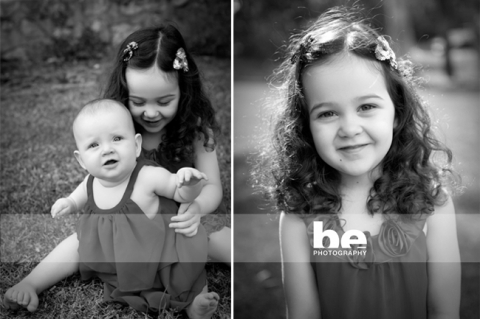 Earlier this week I met with three sisters who have all come home for the holidays, and got together with their kids and parents for a family session. 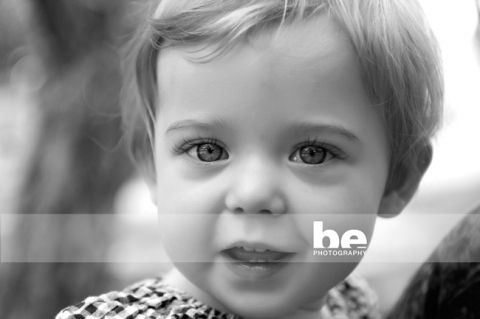 Below as some sneak peeks of the cousins…check out Miss K’s eyelashes! TDF.